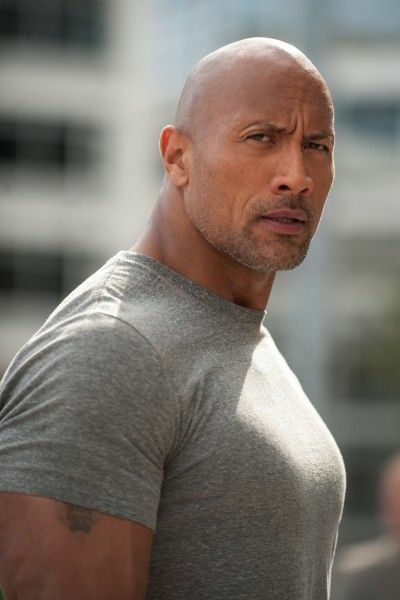 Dwayne Johnson is one of the most bankable and in-demand movie stars at the moment, so it’s a little impressive to think that the guy still hasn’t been in a superhero movie. That’s due to change shortly, as Johnson has been attached to play the DC Comics character Black Adam in a Warner Bros. film for quite some time now. 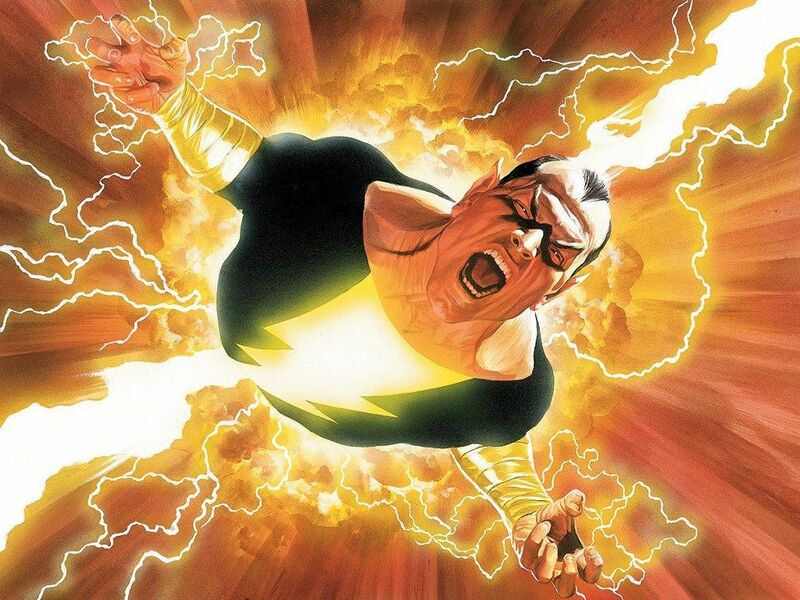 Johnson was originally going to make his Black Adam debut in Shazam!, but during the development of that film, it was decided that Shazam should get his own movie and Black Adam should get his own movie before the two square off against each other. Warner Bros.’ DC Universe is in a stage of evolution at the moment, as the studio looks to take a different direction post-Justice League with a variety of different films and tones on the books. Wonder Woman 1984 is in production; the light-hearted Shazam! opens next year; and Joaquin Phoenix is leading a gritty, one-off Joker movie. As Warner Bros. is getting a bit more loose creatively with its DC projects, it’ll be interesting to see if that edge in Black Adam translates to an R-rated superhero film. Regardless, fans have been waiting a long time to see Dwayne Johnson tackle a comic book adaptation, and it sounds like this is going to be well worth the wait when it finally happens. Look for much more from my interview with Garcia on Collider soon. If you missed what he had to say about Johnson’s Big Trouble in Little China sequel, click here. • Black Adam • DC Films • DCEU • Dwayne Johnson • Hiram Garcia • Shazam! • Warner Bros.